Through this program, we strive to support non-profit visual arts organizations, societies, and schools pursuing visual art and art education initiatives in their communities within British Columbia. We believe it is businesses like ours which have an important role to play in helping support the many non-profit societies with which operate on little or no funding. We focus on providing support to local qualifying groups with donations in kind of art materials, discounts, or gift cards which can be used towards the purchase the purchase of art materials. Please note that we do not provide cash donations or our Creative Services ie. 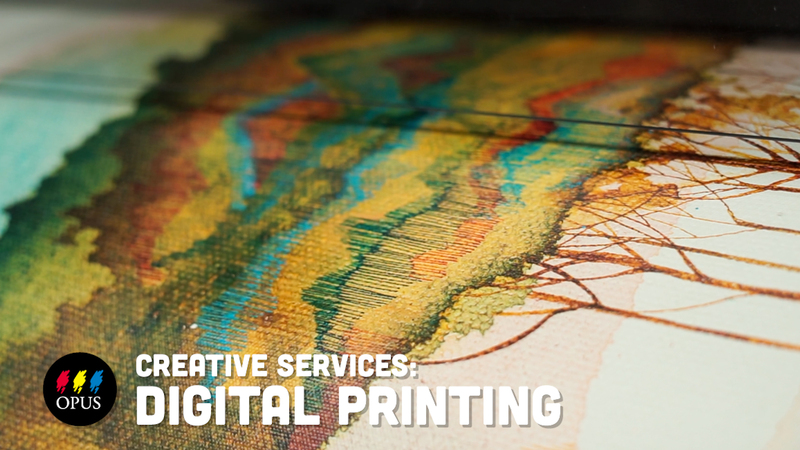 digital printing and custom framing. Our donations mandate is put in place to allow us to focus on supporting non-profit visual arts organizations, arts education, and community groups with a strong focus on the visual arts in British Columbia. If your organization fits this criterion and has an upcoming/ongoing initiative or event with a strong visual art focus that is in need of assistance with art materials, please feel free to submit a donation request to us. a summary of the focus of your organization or school on an official letterhead. Be sure to indicate your organization’s non-profit status. A summary of the proposed initiative, project, or event. A detailed list of supplies needed (sizes, quantities), how many people will be using the supplies, and how long the supplies are to be used for. Tip: Use our online store to browse our selection of supplies to help create your list. Please let us know of any deadlines you may have with your request as we generally require up to 6 weeks to review all donations requests. Send your request to sales@opusartsupplies.com. This reaches our National Mail Order Service team who will direct your request. Visit any one of our Opus retail locations to drop off your donation request. We kindly ask that you only submit your request using only ONE of these options. We require up to 6 weeks to review all donation requests. Because we receive and review dozens of donation requests every month we cannot easily accommodate last minute requests. Please be sure to send your request well in advance of the date you need to pick up the materials. In addition to our donations, we also share their events in the Art News listings in the Opus Visual Arts Newsletter, which is circulated for free to over 30,000 artists and cultural businesses. We also offer free online Art News listings, offering exposure to help promote these events to a broader audience and maximize the opportunity for participation. Opus endeavors to support as many organizations as possible each month in an effort to ensure our budget is distributed fairly. We will often choose to assist numerous groups with smaller donations, rather than choosing to only assist one or two groups with a larger donation. In keeping with this approach, we are not always able to assist the same group for multiple years in a row, however, we always encourage you to apply again with different events. Thank you and best of luck with your initiative or event.